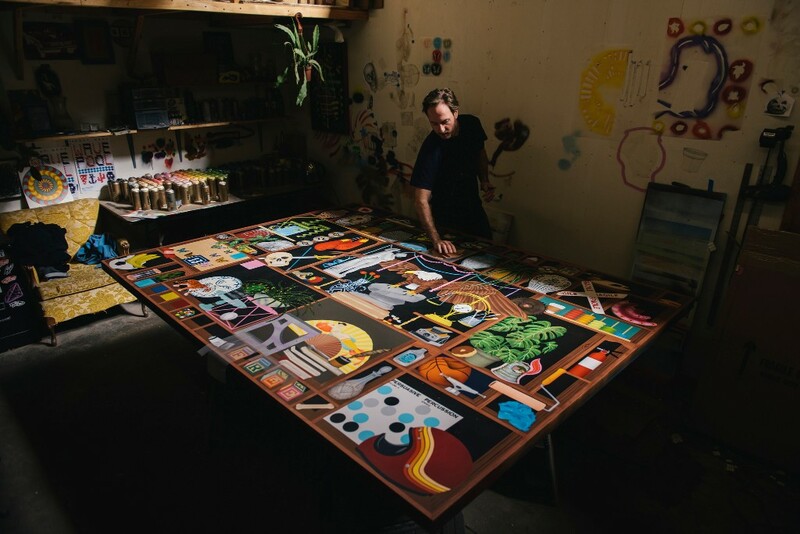 On April 1st, Hashimoto Contemporary will present a new body or work from Casey Gray in their San Francisco space. Entitled Double Knotted, this will the first solo at the gallery by the locally-based artist featuring his special form of still life utilizing spray paint and hand-cut masking techniques. Take a look at the video below in his studio as he prepares for the show. Photo and video credit: Shaun Roberts. Categories: Contemporary Art, Shows & Events, Videos. Tags: Contemporary Art, San Francisco, Shows & Events, Videos.